Twenty-one labourers were missing after the trawler in which they were travelling sank following a collision with another vessel in Bangladesh on Friday. Due to the injuries they sustained in the accident, they were taken to a medical center, where they are recovering,” the PNC spokesman said. A CREW member aboard a survey ship had to be evacuated to hospital by the Amble lifeboat after suffering serious head injuries in heavy seas. The spill began on August 21 after an accident on PTTEP Australasia’s offshore oil rig about 160 kilometres from the northwest coast. These lapses in safety measures on the lake are what partly informed the government and the Transport Ministry to set up the Ghana Maritime Authority (GMA). .
Tenders are being invited to demolish the world’s oldest surviving clipper ship which is scheduled for destruction at the Scottish Maritime Museum. The City of Adelaide has been rotting away on the quayside at Irvine in Ayrshire since 1992. Permission was given to demolish it after the maritime museum said it could not afford to pay for restoration work. Foundered cargo ships Hera, Vanessa, Rezzak and Tolstoy share common characteristics. 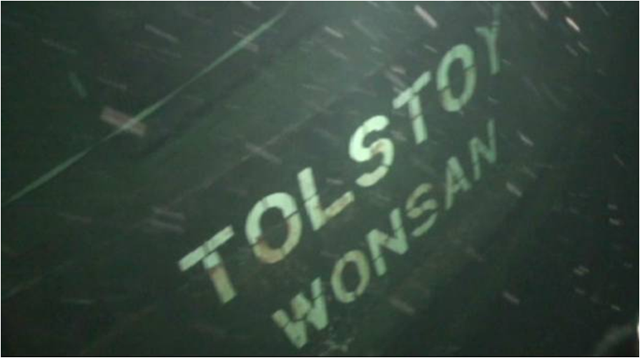 All were around 30 or more years old, carrying similar cargoes, two are known to have had low freeboard, all sank in the Black Sea/Sea of Azov, all departed in questionable weather, all were very serious casualties, and with one exception, official investigation reports have yet to be published or filed with the IMO. Our regular safety news can be found here, at Maritime Accident Casebook Premium (Beta) You are not required to register at this point. Put The Tardis Next To The ECDIS? Time for the Q-ships return? If Portuguese explorer Ferdinand Magellan had followed safety procedures much like today’s PSSR requirements he might have been the first to sail around the world, as it was, an underling, Sebastian Elcano took the honors. 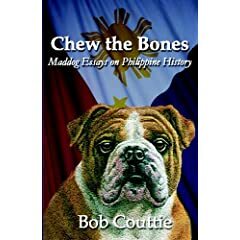 Just one of the bits of trivia you’ll find in Chew The Bones, Bob Couttie’s third book,now available on Amazon. It won’t get you an STCW certificate but proceeds will go towards supporting Maritime Accident Casebook and its podcasts. MAC has learned that a team of Norwegian and French scientific experts working in a central Philippines university are to publish a paper regarding the hazards of seafarer exposure to hydroxilic acid. Copies of the paper have been distributed confidentially to the International Maritime Organisation, the US EPA and the European Union’s Maritime Safety Directorate. You are currently browsing the archives for the maritime safety news category.